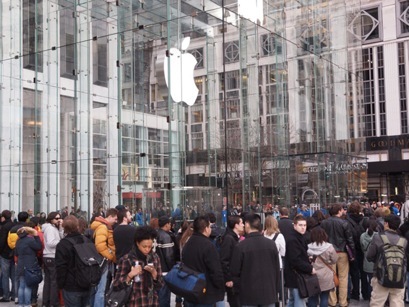 Since the launch of Apple iOS devices like iPhone 2G, 3G, 3GS and iPad, Apple never fail to draw crowds at their Apple Stores. 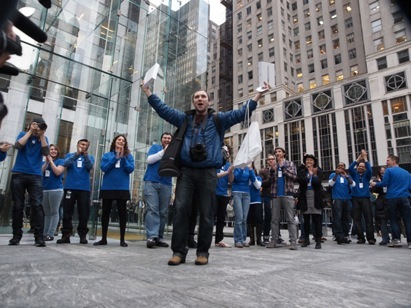 And Apple have repeated the tradition during the iPad 2 launch (March 11, 2011). Awesome!! Are you getting one? Well...it seems the rest of the world needs to wait for March 25.